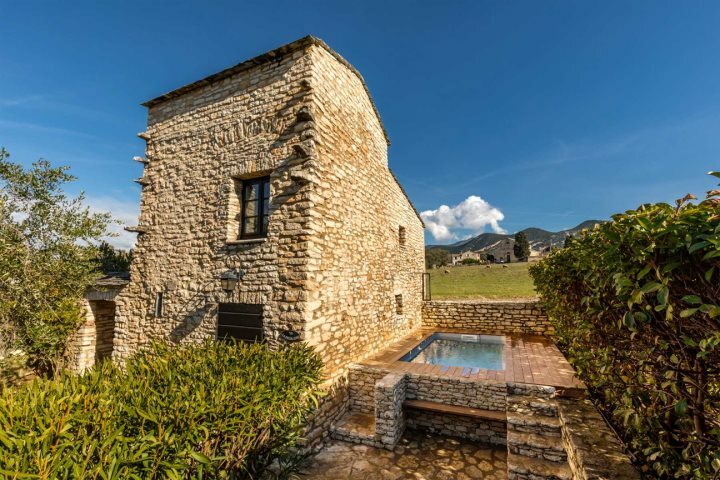 If you're still searching for the perfect summer holiday for you and your loved one, Corsica may well be just the temptation you've been seeking. 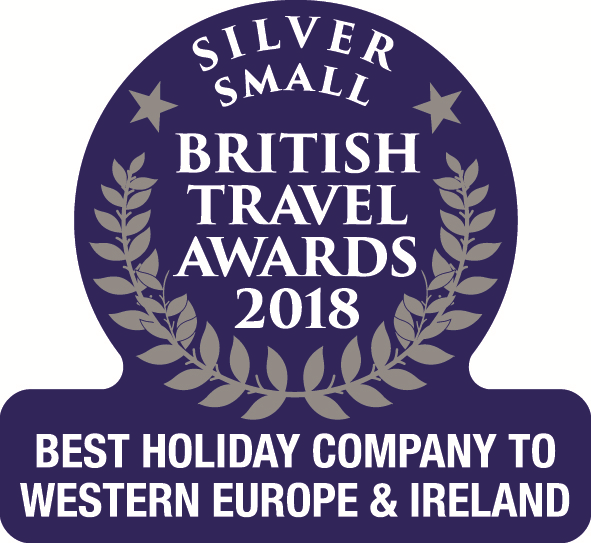 Just a two hour flight from the UK, the first benefit of choosing Corsica for your holiday for two is that you don't have to spend an entire day or more travelling to get there. Once you've arrived, it's time to take advantage of the pristine beaches and crystal-clear waters, the sumptuous food and not forgetting the all-important sunshine. 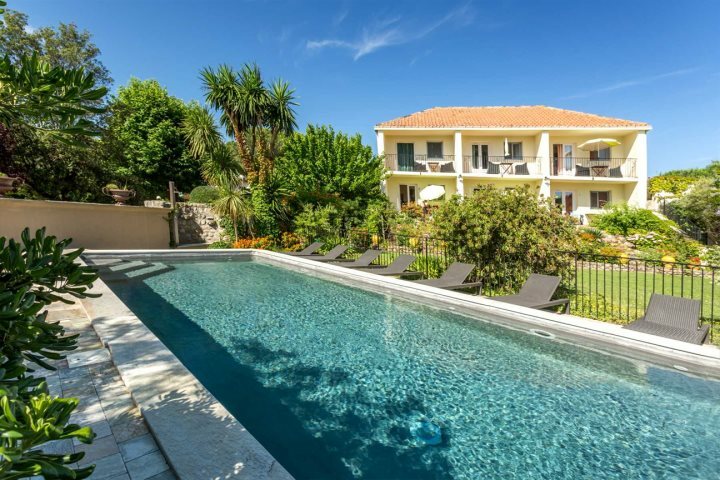 If you think that Corsica might be somewhere to consider for your holiday to Corsica, then look no further, as we've picked out our favourite properties which are still available for you to book for this summer. 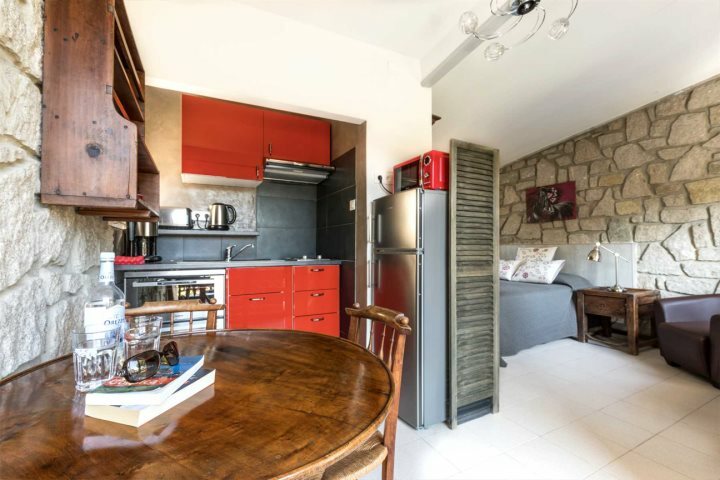 Situated just a five-minute walk from the stunning bay and a further five to the luxury harbourfront, Le Home self-catering apartments are perfectly placed for if you don't want to need a car during your holiday. The tropical gardens are home to two shared pools, and the charming, homely apartments all have private balconies or terraces overlooking the gardens. A Merula is very much the same as Le Home, in fact it's located on the same grounds. One shared pool and the same quaint decor makes it another ideal choice for couples looking for a fantastic location. 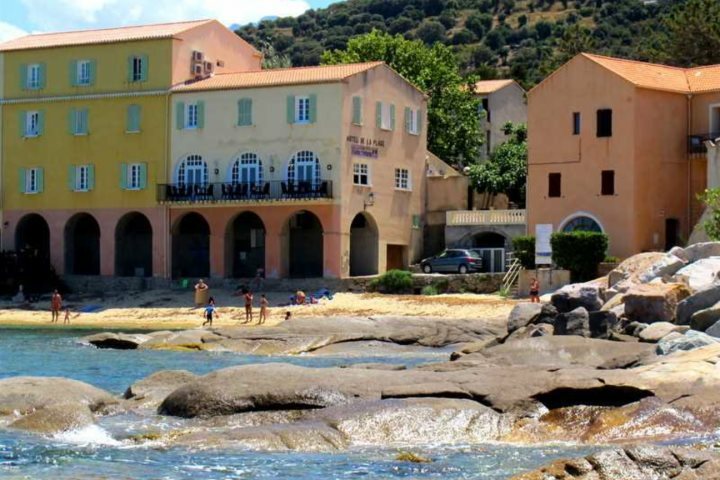 Just along the coast from Calvi, before you get to L'Ile Rousse is the little village of Algajola. Blessed with a lovely sandy beach and with easy access to the surrounding coastal resorts on the 'little train', it's a wonderful spot to enjoy the natural beauty of the coastline, and you'll find Hotel Santa Vittoria makes the very best of this location. 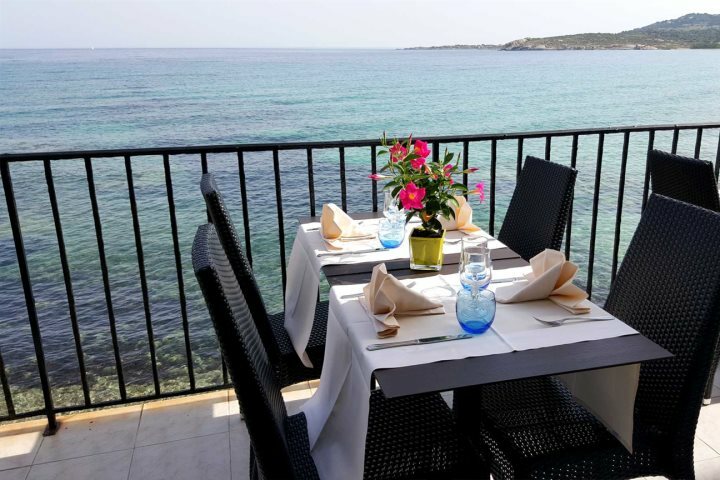 The hotel itself is fairly basic, however the views of the sea from the restaurant's terrace are unbeatable. 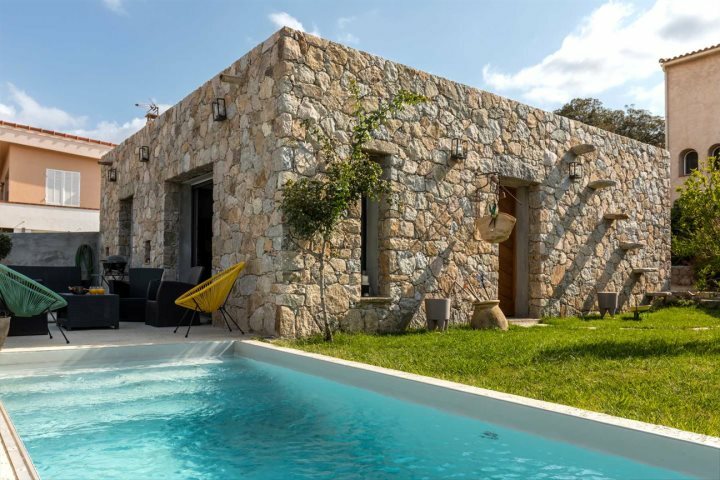 A modern property with a beautiful rustic Corsican touch, Casetta Cassaninca is a charming one-bedroom villa with a private pool, perfect for couples' holidays. 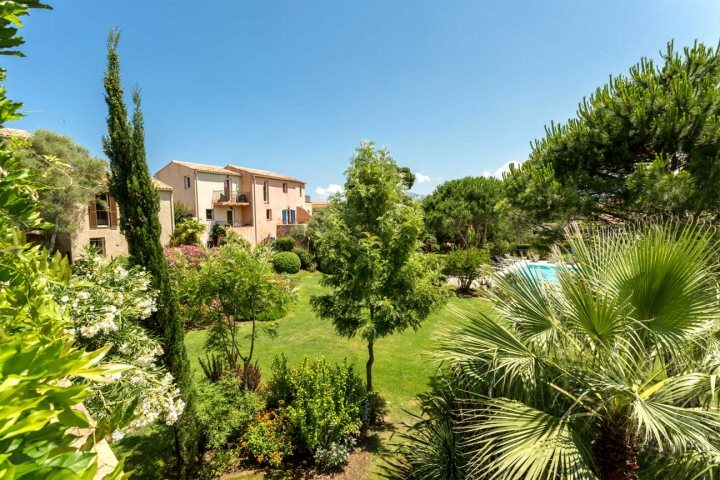 Set just a touch more inland from the coast (although car hire is provided within our package holidays for convenience), it really is the ideal bolt hole to relax, although you're still less than a 10-minute drive (or a 30-minute walk if you prefer) into Calvi itself. 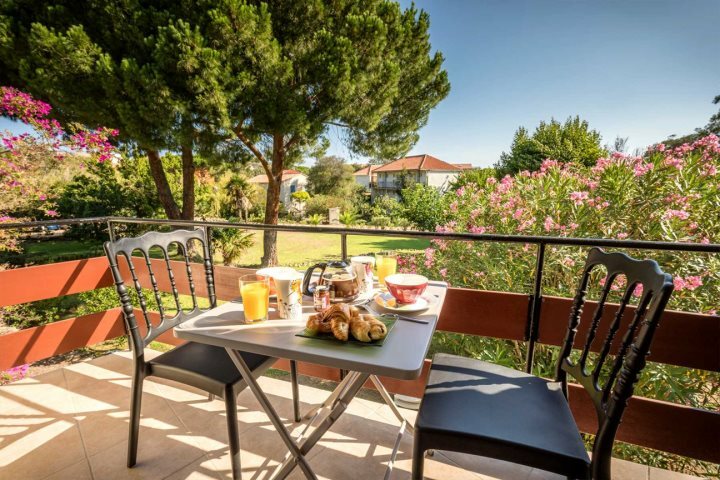 Just a short stroll from the town centre and the beautiful sandy beach, Studio de la Serra offers a modern and secluded spot amongst mature gardens, ideal for a relaxing break away. You can enjoy use of two shared pools located at Le Home Apartments, or simply enjoy the sunshine from your private balcony. 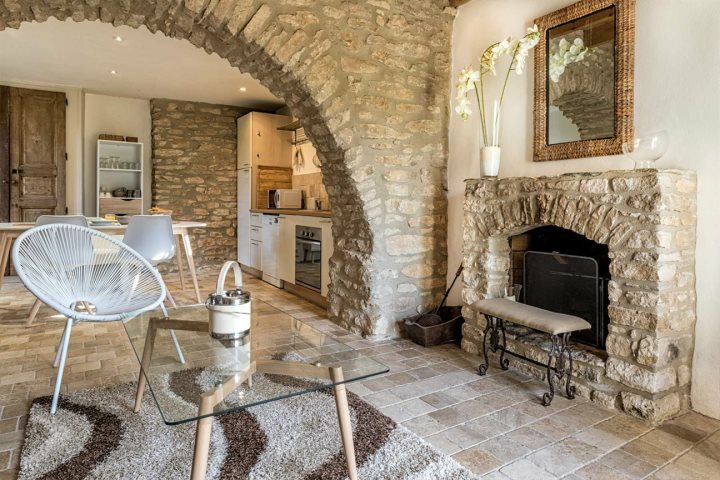 A beautifully rustic converted townhouse ideal for two, La Petite Citaj is a stunning property just a 10-minute walk from the glamorous harbour. 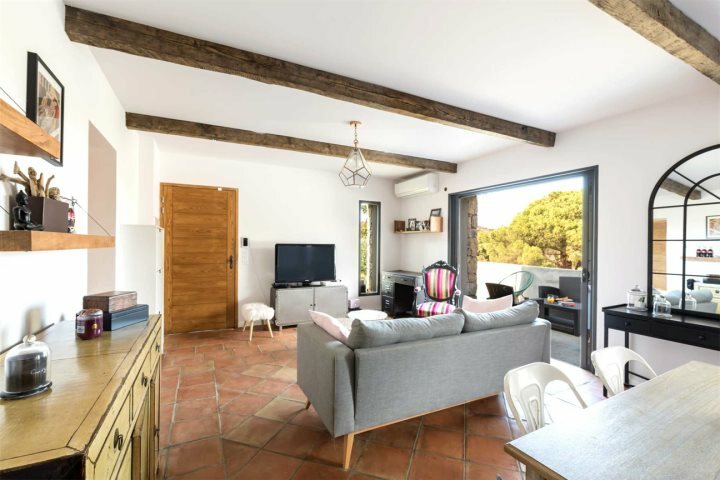 Its shabby chic interior is met with a modern kitchen, and the inviting outdoor space is home to a small but lovely swimming pool, perfect for cooling off in the heat of the summer sun. 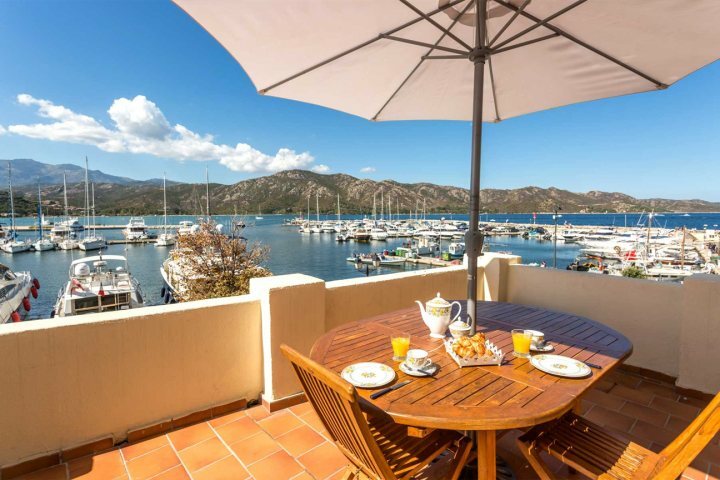 If you're looking to be in a central location overlooking the luxury yachts bobbing about in the marina, then Chez Pamela is an ideal choice for a couple's holiday. The large balcony makes the most of the stunning views of the harbour, and the homely interior offers immediate comfort for your holiday. Plus, you're just a stone's throw from the restaurants and shops so eating out and exploring couldn't be easier. 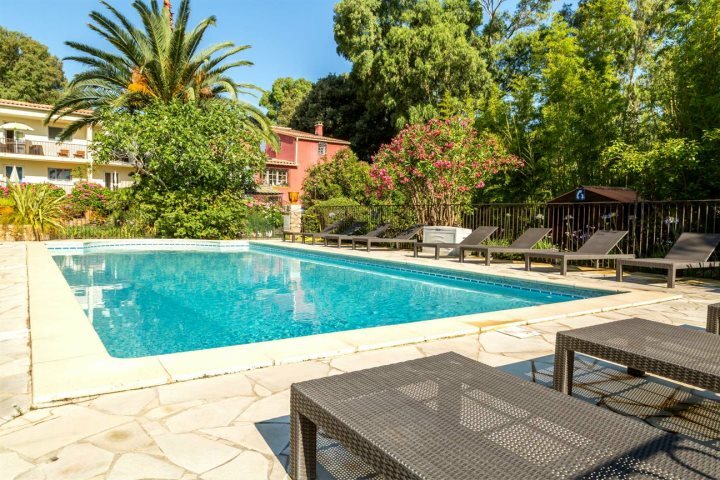 If you'd like to see what other options we have when it comes to holidays to two to Corsica, you can view our list of accommodation here.